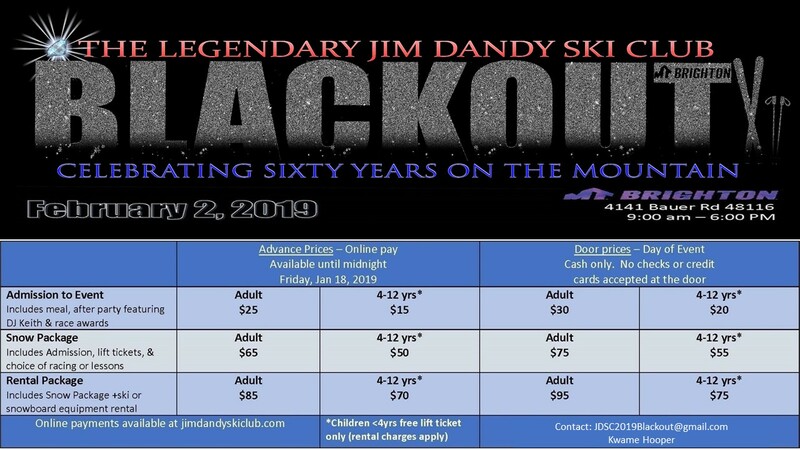 The Jim Dandy Ski Club is the first Ski Club of color in the United States, and quite likely the world. Founded in 1958, we have evolved into much more than just a ski club. We engage in numerous activities for all ages. 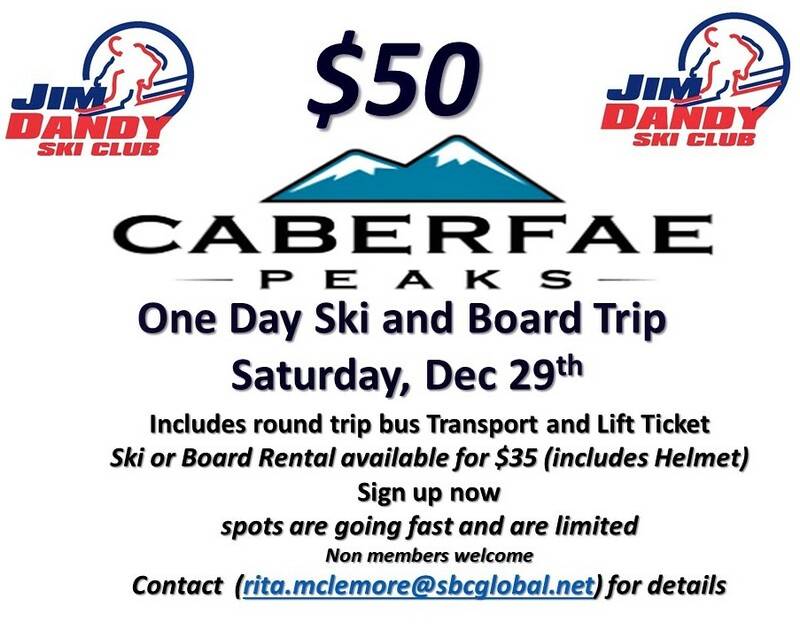 If you and your family want to try something new, exciting, and fun, c’mon and roll with the Dandies. 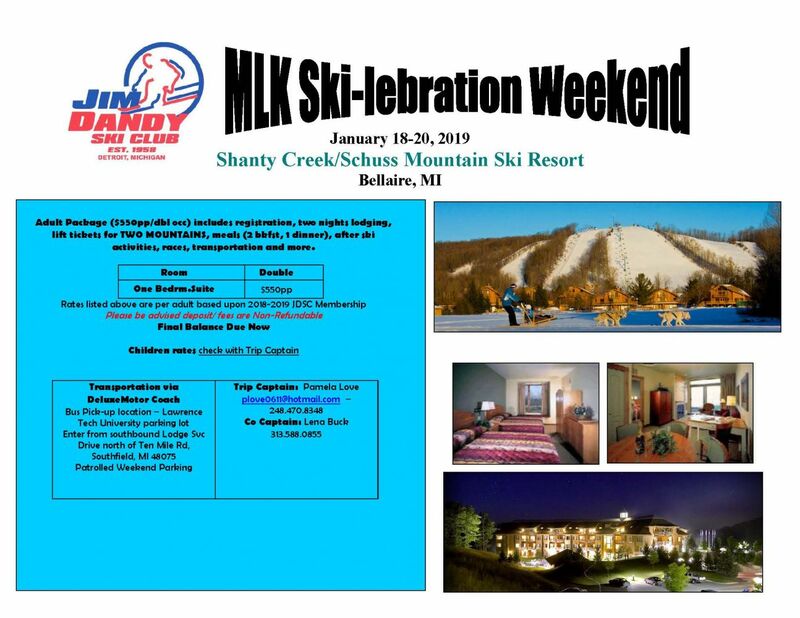 Check out Upcoming Events for what 's coming up !! 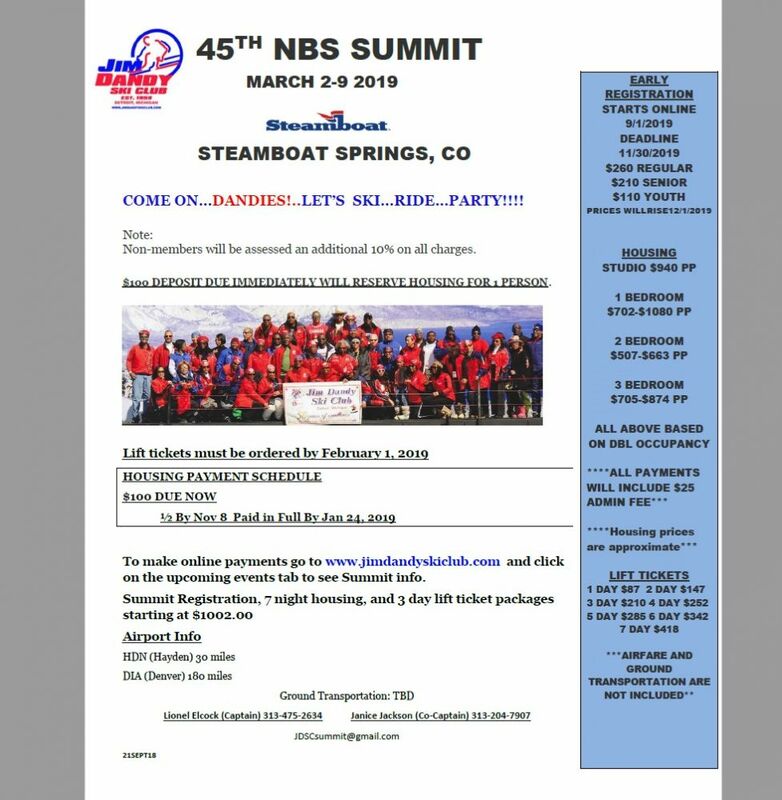 Come join the Dandies at the 45th NBS Summit.....Ski..Ride..Party!!! 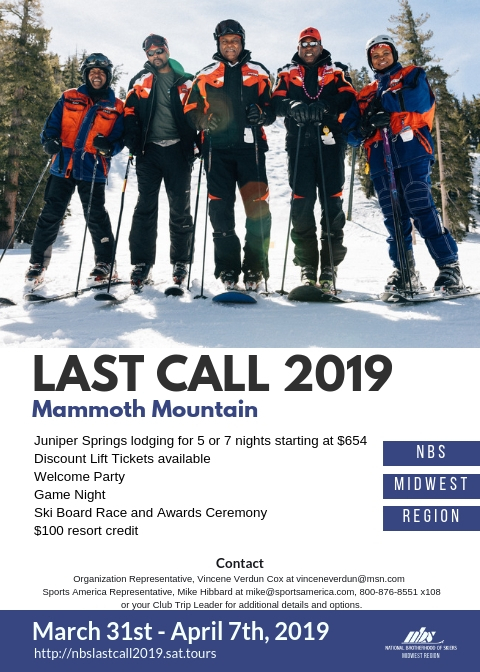 Come join the Dandies at the NBS Midwest Region Last Call..Ski..Ride..Party!! 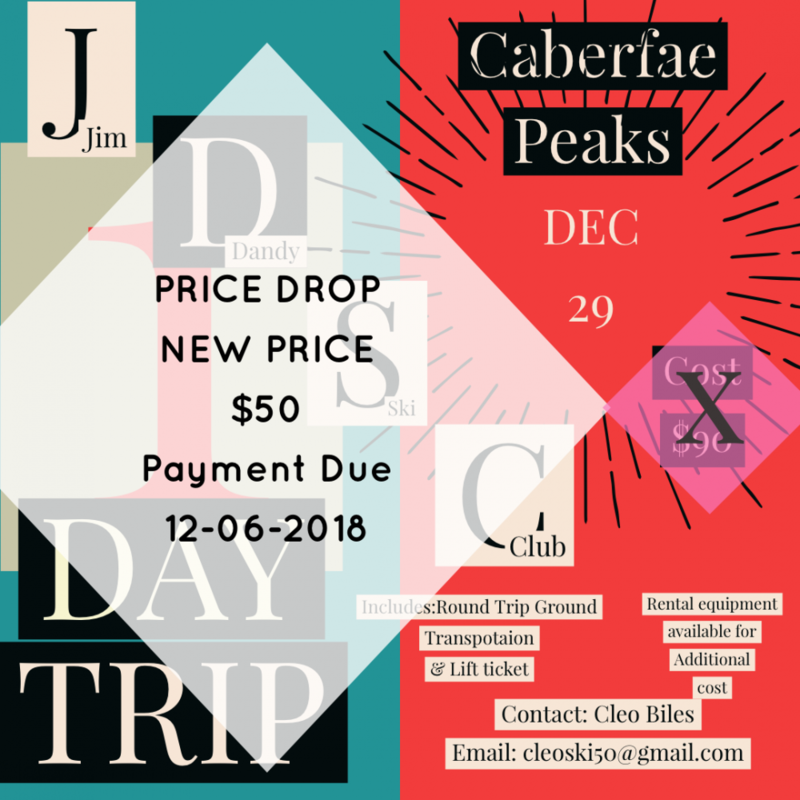 JDSC Members will be attending as a group. 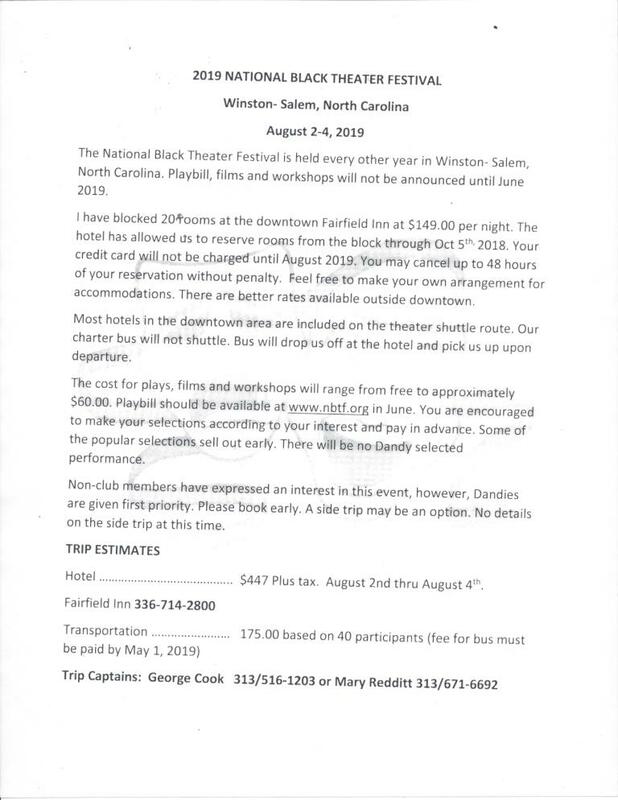 Note that 2.95% +30 cent PayPal fee will be added to pricing.